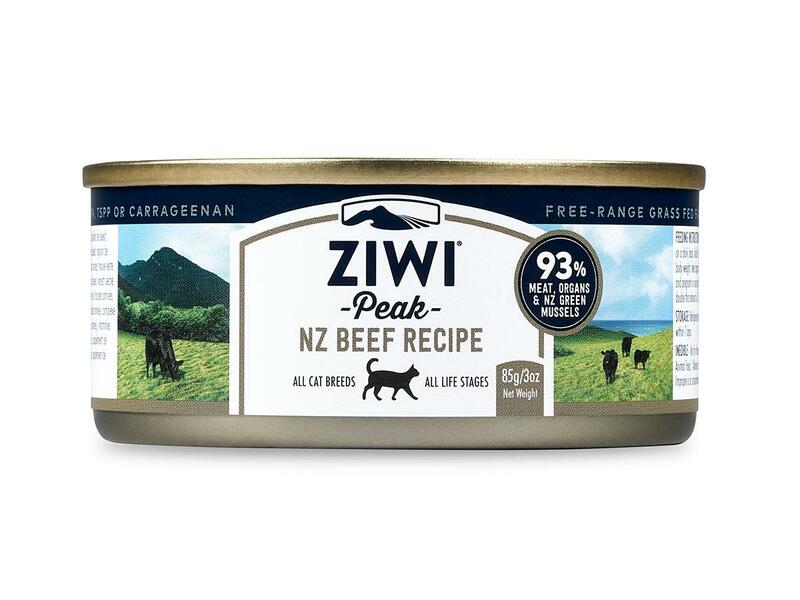 Ziwi Peak cat food is a complete natural diet for daily vitality prepared with care beneath the Bay of Plenty's Mount Maunganui. The peak health of cats depends on the sustenance they get from meat. 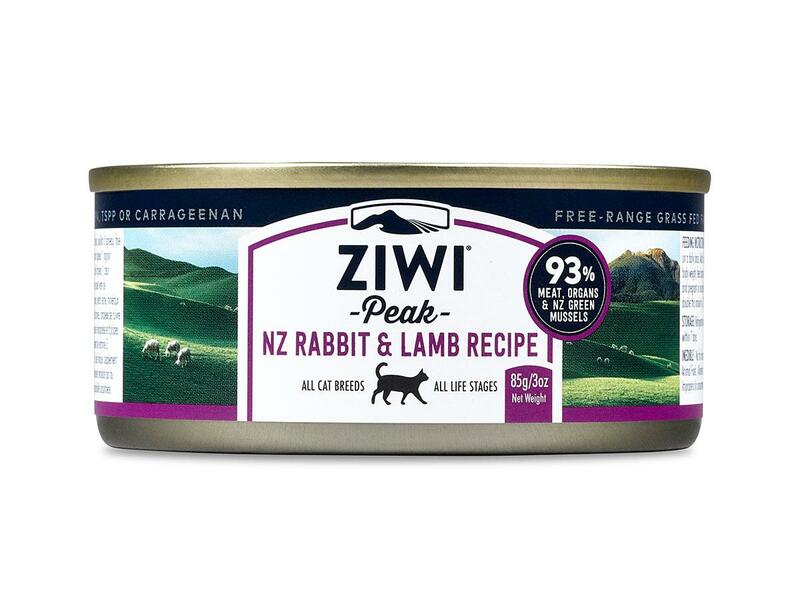 Ziwi Peak cat food is formulated on the same balance of meat ingredients that cats would find by hunting in the wild. 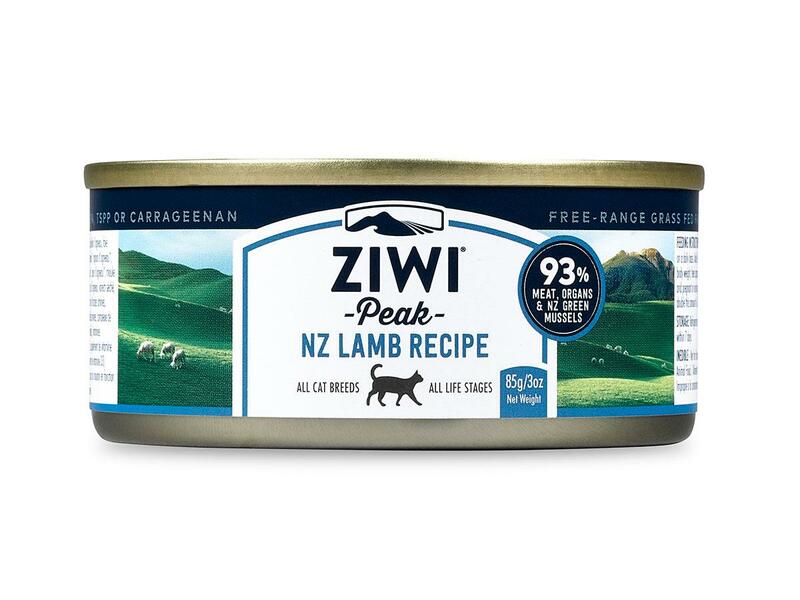 Feed your pet the diet nature intended with the nutritional excellence of a healthy, meat diet containing essential vitamins and minerals. 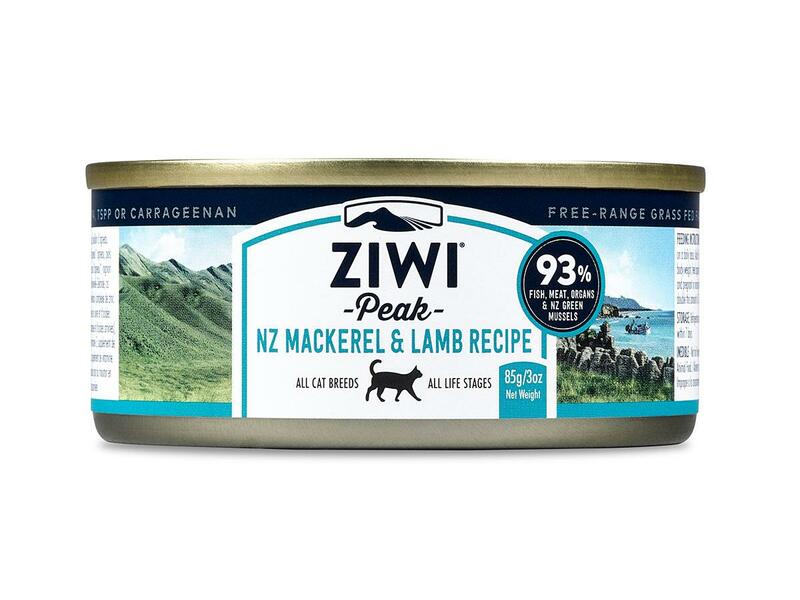 Ziwi Peak has the added advantage of New Zealand Mussel, which is a 100% natural source of Glucosamine, glycogens and Omega-3 fatty acids with proven ability to nutritionally assist long-term joint health. 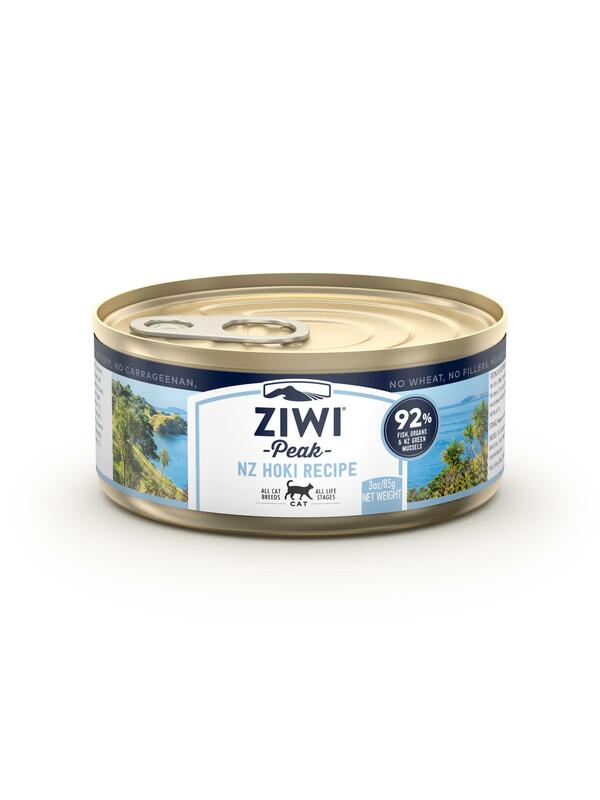 Ziwi Peak' is suitable to feed your cat at any stage of life - from kitten to mature adult. Most importantly, cats love the taste! To see more of the Ziwi Peak range, click here. 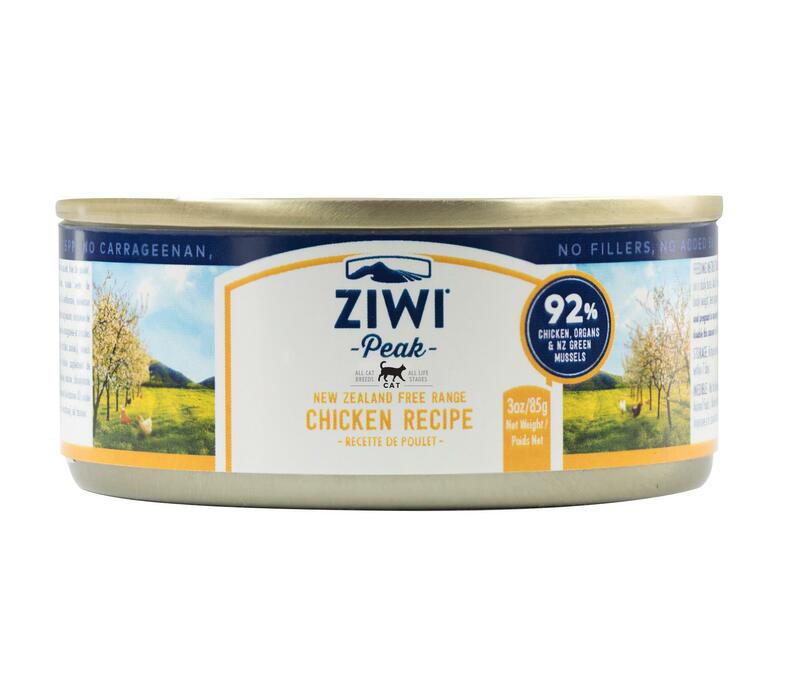 To visit the Ziwi Peak website, click here. Diabetes is an increasing problem with cats, which many vets attribute to a diet of certain processed dry foods. You can help avoid your cat developing diabetes by feeding it a natural meat diet. If your cat does develop diabetes, then diet is the most significant factor in managing the condition. 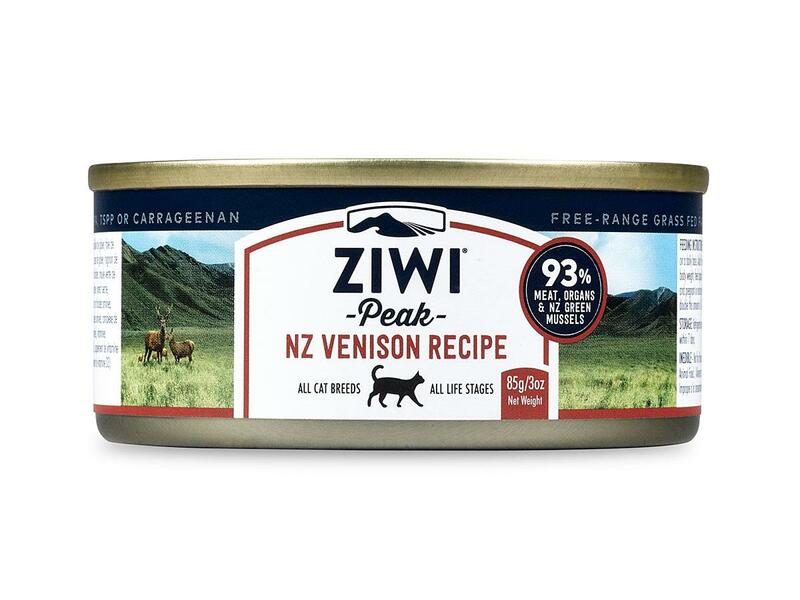 Ziwi Peak is one of the few products recommended that is available in Australia, and one of our customers reports that his 12-year old diabetic cat has thrived since being put onto the Ziwi Peak venison formula.